It’s always a pleasure to host international guests. 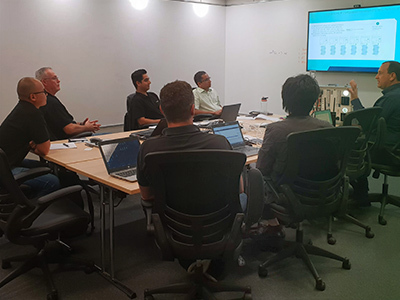 Dr Wolfgang Granzer from NETxAutomation has travelled from Austria to provide advanced training to our mySmart specialists in KNX open protocol for the NETx BMS Platform. Happy New Year! 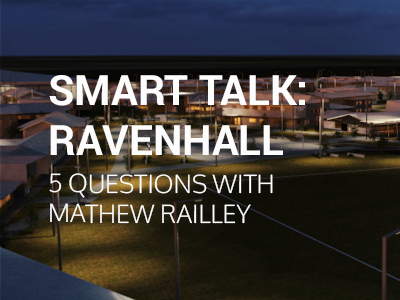 We're looking forward to creating the future of smart buildings and farming with you. 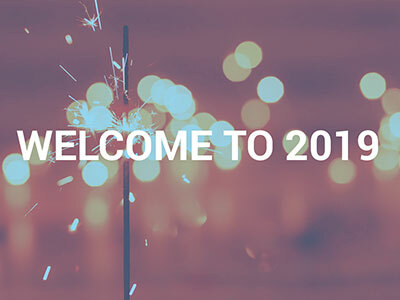 2019 promises to be an incredible year for mySmart. Exciting updates coming soon! mySmart offices will be closed from 5pm on Friday 21 December, reopening at 9am on Monday 7 January, 2019. 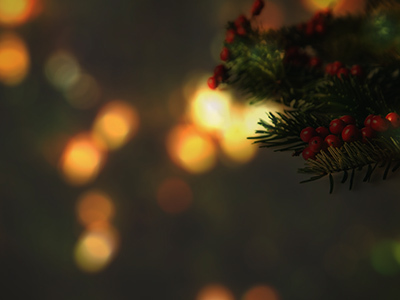 Wishing all our customers a safe, restful and happy festive season! 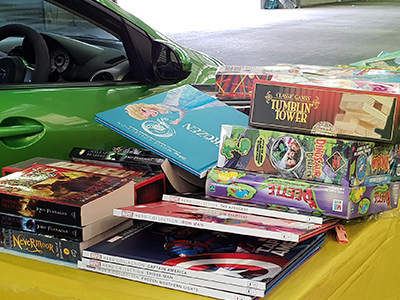 Sharing in the spirit of Christmas, mySmart staff across our offices donated goods to two charities close to our hearts – The Smith Family Christmas Toy + Book Appeal and the RSPCA. 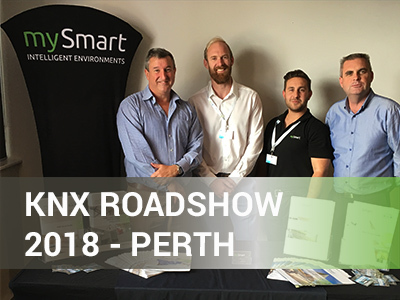 The 2018 KNX Australia Roadshow began in Perth on Tuesday. As advocates for open protocol, it was great to see members of our WA mySmart team Dave and Josh in attendance. Every day at mySmart we work on projects that demand nothing less than the best from our team. 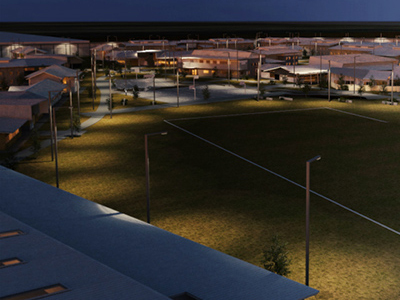 Ravenhall Correctional Facility was no exception. 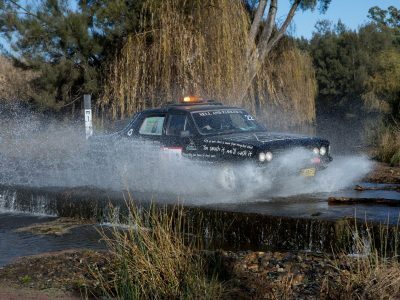 3,500km of trekking a 2WD from Tamworth NSW to Airlie Beach QLD for the 2018 Outback Car Trek later, we’re pleased to say our Managing Director Peter Garrett is home safe and sound. 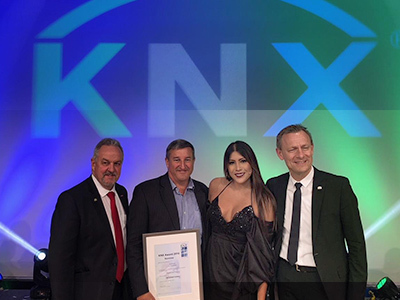 The 2018 KNX Award winners were announced in Frankfurt, Germany overnight and mySmart is proud to have been a finalist for our work on Ravenhall Prison. The office buzz continues to grow here at mySmart! As part of our 2018 KNX Award nomination.